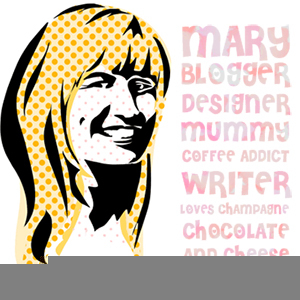 Home / Articles / 10 Great Christmas T-Shirts for Kids Who Won’t Wear Christmas Jumpers! Is it just my son who has a real aversion to wearing jumpers? Come rain, snow or bitter cold he’ll happily walk around in a t-shirt, and emerges from school every day in just a short-sleeved shirt with his jumper and coat stuffed into his bag. 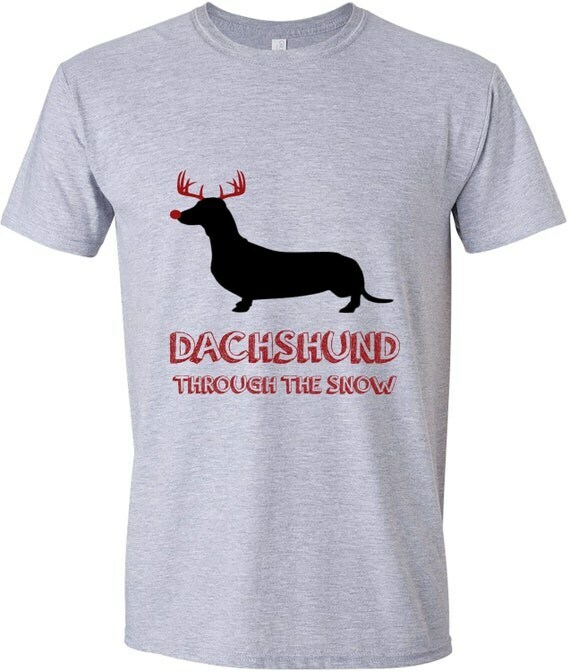 So the chances of me getting him into a Christmas jumper this year are slim to say the least, hence my search for some cute Christmas t-shirts instead! Here are my favourites, oh and please tell me he’s not the only child who’ll be wearing t-shirts throughout winter? Suave and festive! 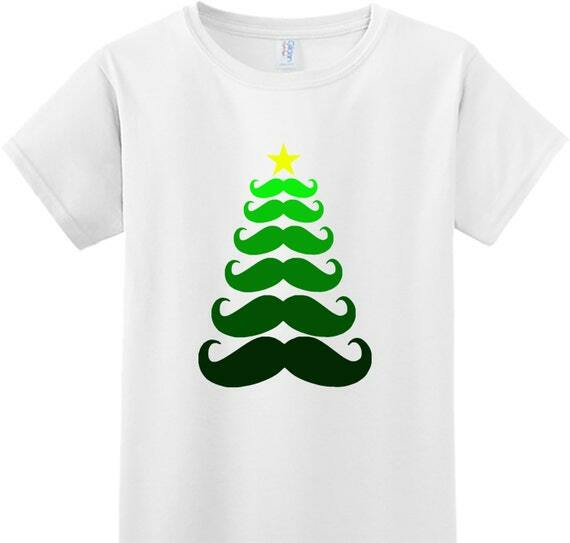 Mustache Christmas tree t-shirt available in kids and adult sizes from LemontreeLaneHome. Cute polar bear gazing at a golden star t-shirt. 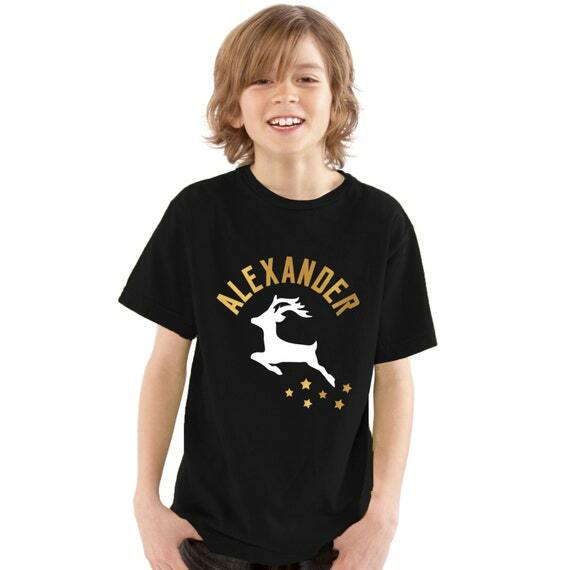 Available in kids and adult sizes from TigerPrints. Festive T-Rex dinosaur t-shirt from Alphabet Interiors. Who doesn’t love a bit of gold at Christmas? 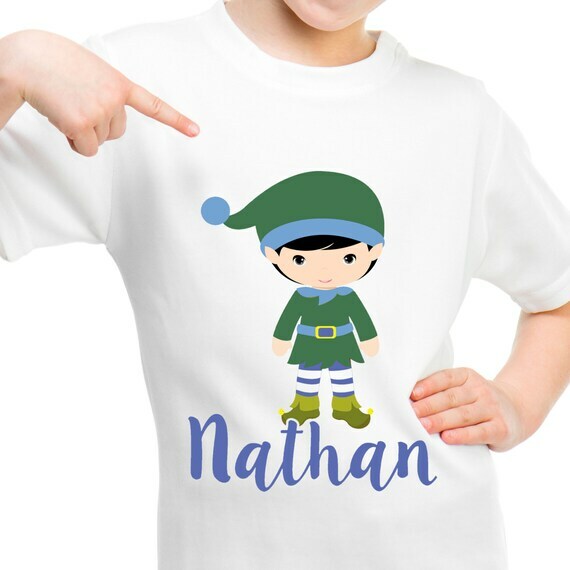 Personalised name t-shirt with leaping reindeer from TigerPrintsCoUk over on Etsy. Which of these festive tees is your favourite? I know which I’ll be getting!